In Madagascar, schools usually close for two weeks during the Easter holiday. What better excuse to plan a vacation and travel with some friends? During the past month or so, I made arrangements with some other PCVs to visit the city of Fianarantsoa (AKA “Fianar”) and the surrounding area. The Fianar area is located in the highlands of Madagascar, a couple hundred kilometers south of the capital, Antananarivo (AKA “Tana”). We made a smart decision by dividing the long car journey from Tana to Fianar into a few days, stopping at a couple other places along the way. 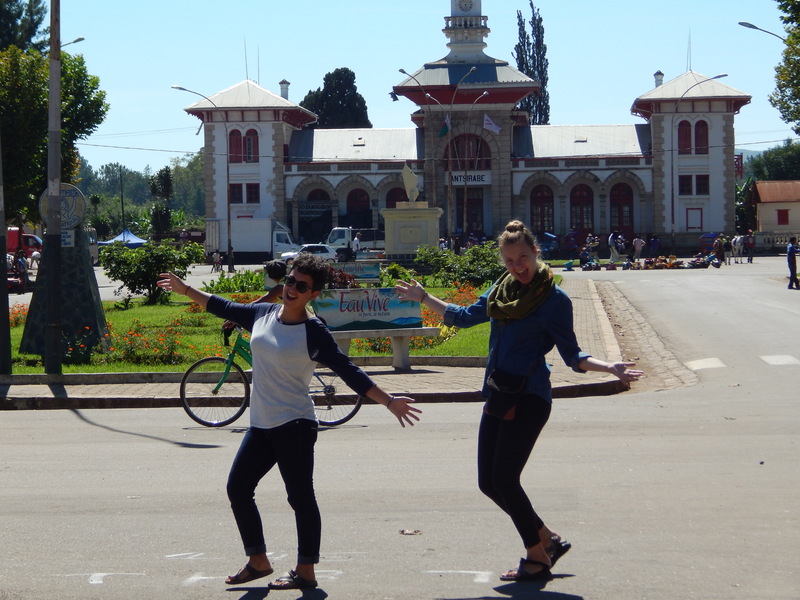 Our first stop was Antsirabe, the third largest city in Madagascar. We had all been here before during PST, but at that time we were pretty much herded through the city according to the tight schedule laid out by Peace Corps staff. So this time around, we got to explore the city on our own terms and rediscover Antsirabe. It has all the signs of an up-and-coming Malagasy city with a mix of traditional highlands culture and modern commercial outlets. 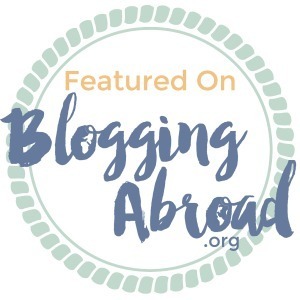 As one of our travel companions noted, Antsirabe is what happened after people realized how big of an urban mess Tana was and they got a chance to start over with a new city. It’s more organized, friendlier, and prettier than the capital. After adjusting to the noticeably cooler weather of the highlands, we mostly walked around parts of Antsirabe that we hadn’t seen before and even sang karaoke one night. Karaoke is a very popular activity here in Madagascar and we had a blast belting out English classics like “Bohemian Rhapsody” by Queen, “Three Little Birds” by Bob Marley, and struggling through “Bootylicious” by Destiny’s Child. It was a fun way to get the vacation started and have a few laughs. Next, we stopped for about half a day in Ambositra. This town is known as being a place for artisans and craftspeople to show and sell their work. There’s not much else to do in the town, so we figured a few hours there would be sufficient. We grabbed a bite to eat after arriving in the late morning, then spent most of the afternoon wandering through the shops filled with wooden sculptures, silk cloths, and other hand crafted items. I didn’t see anything that caught my attention, so I ultimately walked away empty handed. Much like Antsirabe, Ambositra is surrounded by stunning scenery and picturesque countryside, so that was good enough for me. We made arrangements to travel onward to Fianar that afternoon, which took about 4 hours over sometimes less-than desirable road conditions. Finally, we arrived at our main destination in Fianar. Weary from the constant travel of the preceding days, our first full day in Fianar started with a lazy morning of sleeping in and making waffles for brunch. 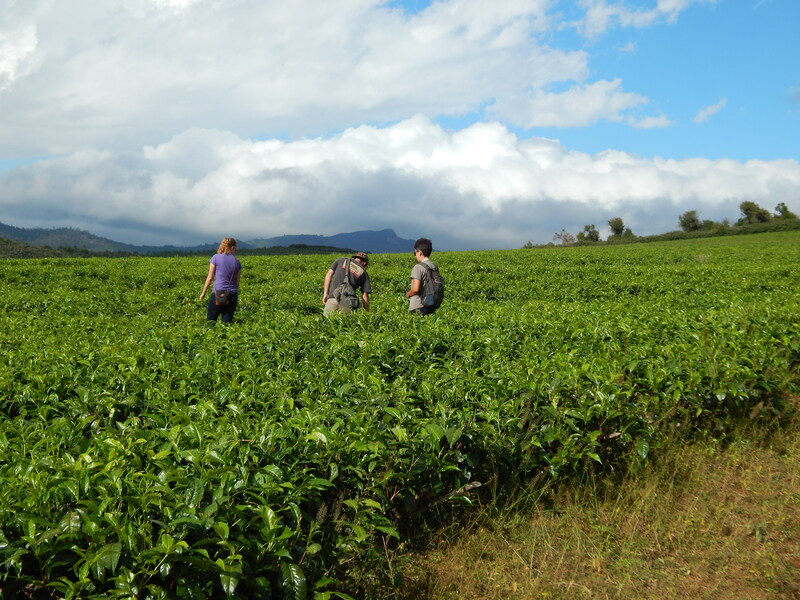 In the afternoon, we ventured to a nearby village and took a tour of a tea plantation. It was really interesting to see the processing facility and taste some of the different varieties of tea. The following day, we ventured out yet again to go paragliding in a village called Ambalavao. There, we met up with our pilot (not sure how else to call a person who operates a paragliding apparatus) and followed him up a pretty big mountain that was to serve as our launching point. 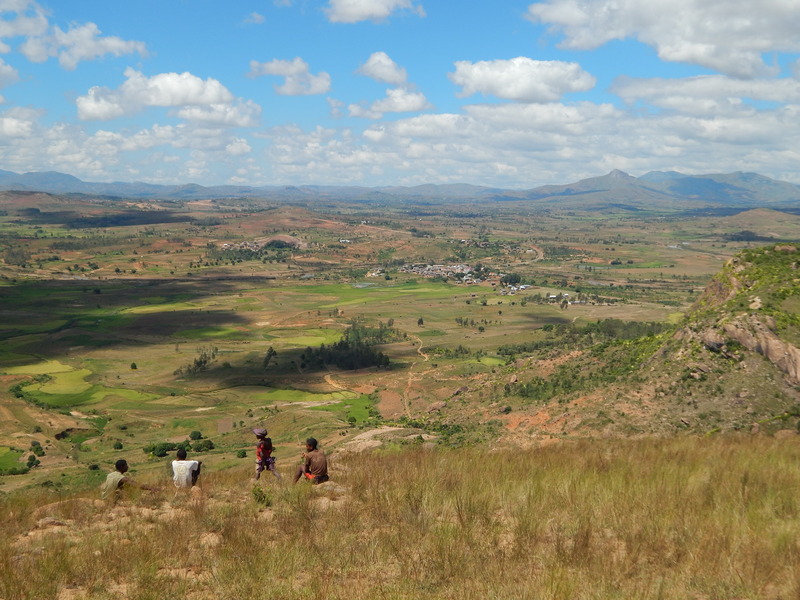 From the top, the views of the surrounding Betsileo (one of the many ethnic groups of Malagasy people) countryside were simply breathtaking. I felt like this was the version of Madagascar I was meant to see. One by one, we each donned a harness and strapped in for a ride through the quiet and peaceful air. After each flight, the pilot would fold up the parachute, hike back up the mountain, and the next person would go. 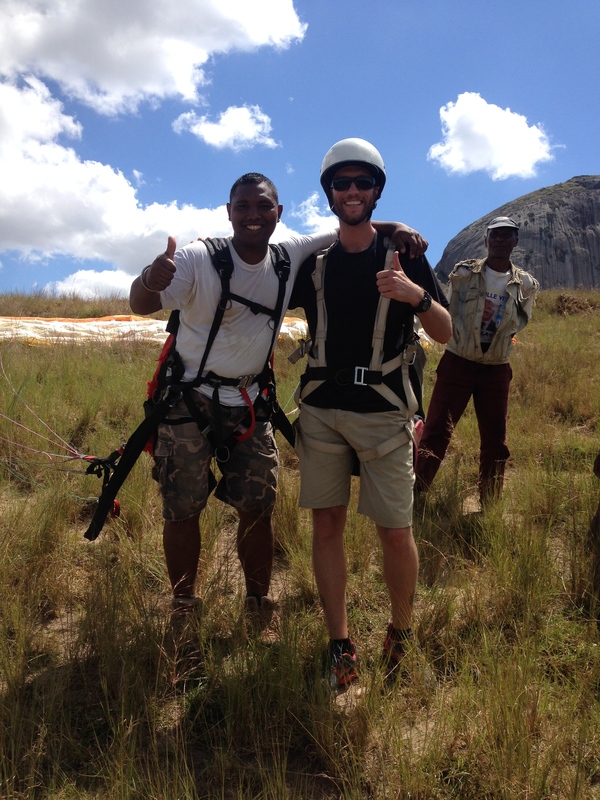 The pilot and his assistant didn’t speak much English, but we had fun speaking Malagasy and sharing stories. The weather was perfect, the views were amazing, and it was certainly something I won’t forget anytime soon. 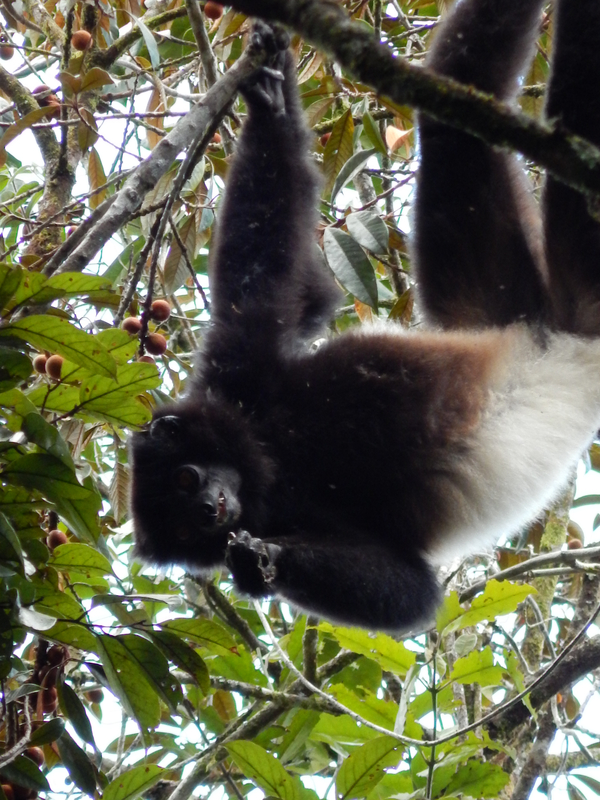 We also spent a couple of nights outside of Fianar visiting Ranomafana National Park. Ranomafana is a Malagasy word that means “hot water” and the town and the national park are both named for the natural hot springs located there. It’s one of the most popular national parks in Madagascar and the terrain really reminded me of Andapa – tall mountains, thick green forest, and freely flowing rivers and streams. On Easter Sunday, we hiked through the national park for about 5 hours. 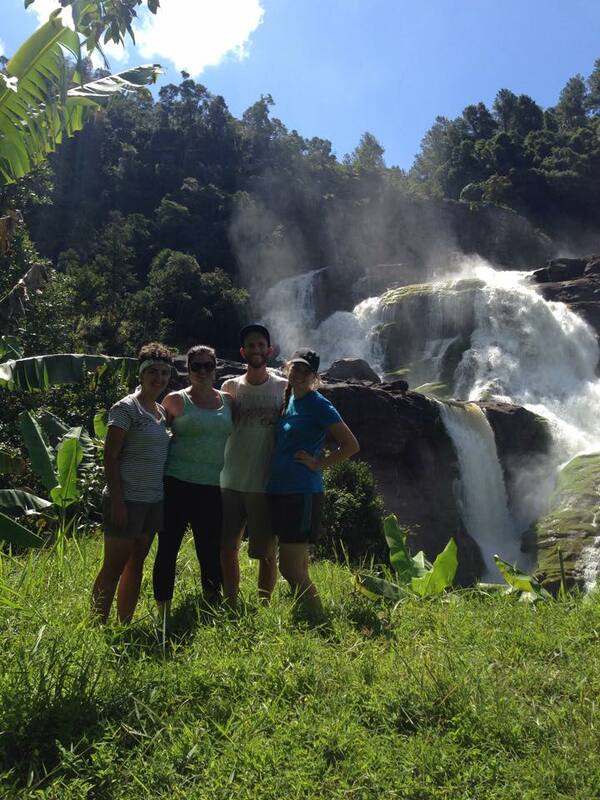 Some of the highlights included seeing five different species of lemurs, a huge waterfall, and a few other animals along the way. The hike was challenging, going up and down the mountains certainly took a lot of energy and my calves are still sore, but it was very much worth it in the end. The town of Ranomafana is a small town, but it was lively during Easter. We left Ranomafana in the morning on Easter Monday, headed back to Fianar and spent most of the day there, then took an overnight taxi-brousse to Tana and arrived there around 4am on Tuesday. Talk about a whirlwind of travel! But one day of rest in Tana was enough before I hopped on an airplane and flew back to the SAVA region. Everyone that I travelled with agreed that we did so much in a relatively short amount of time. We made some great new memories, had a lot of fun together, and certainly tapped into our more adventurous natures. I can say that traveling through the highlands of Madagascar was refreshing for me because the scenery and the people are very different from what I am used to in Andapa. 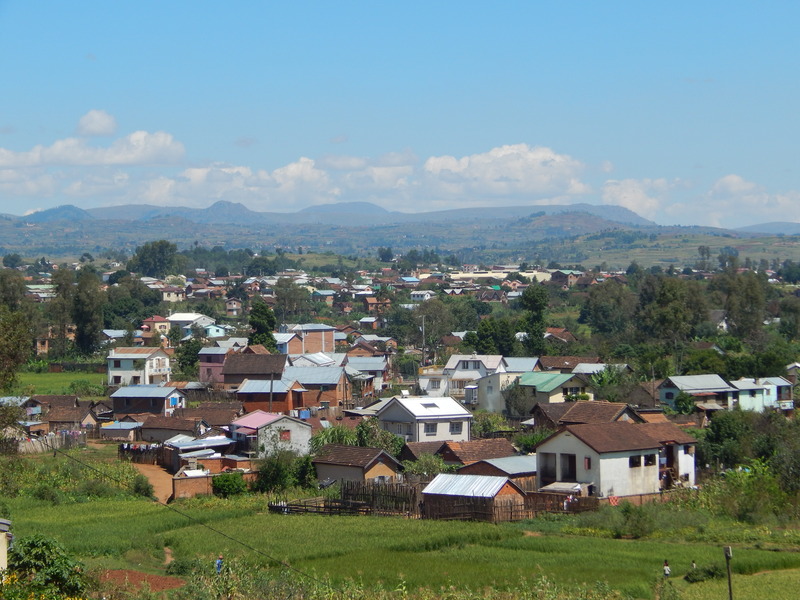 I really enjoyed spending time in Fianarantsoa and the surrounding areas. Until the next adventure, I’ll have some pretty great memories.